During our years of serving our Mississippi neighbors, we have cleaned hundreds of homes like yours. If you have lived in Brandon, Mississippi for any length of time you know how humid, damp and sticky it gets here. These elements create an ideal environment for the growth of algae, mold and mildew. When you combine these elements with the wind and rain carrying dirt and other contaminants on to your property, you will end up with a dirty home. Each part of your property is affected differently by these elements. Moss, algae and algae’s offspring lichen attach to your roof. Siding is invaded by mold and mildew. 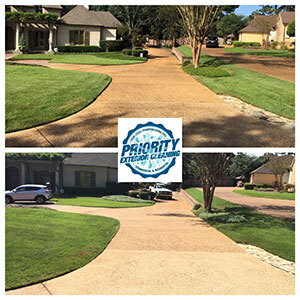 Driveways change color from the dirt that settles deep in the pores of asphalt and concrete. 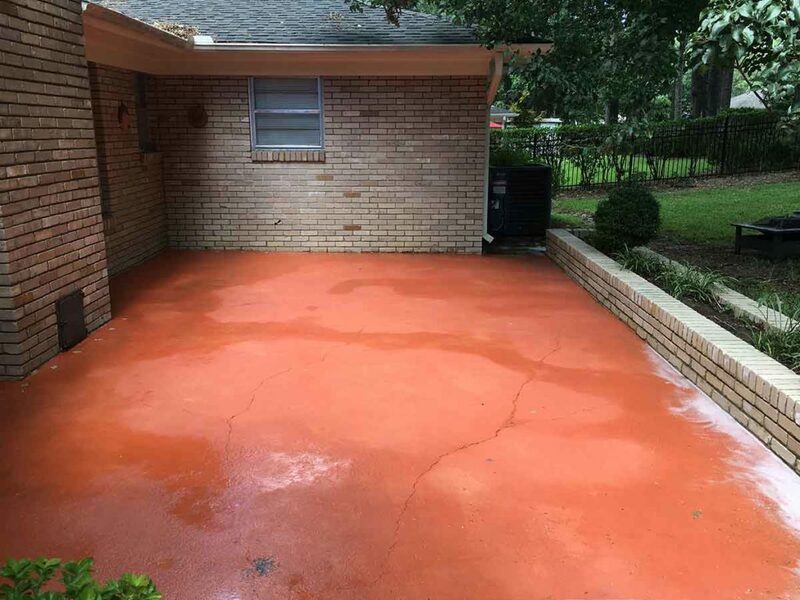 Then there are your deck and patios that catch the run off from your home besides the dirt already embedding itself due to their flat surfaces. 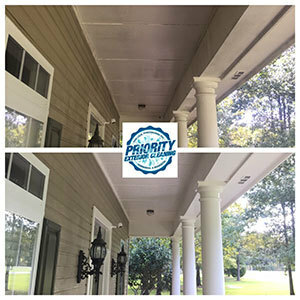 Call us or fill out our quote form to schedule your residential pressure washing Brandon MS! 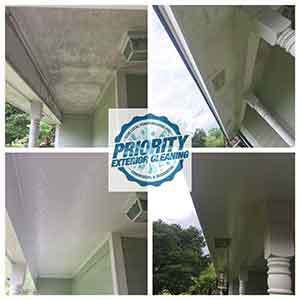 Residential Pressure Washing Brandon MS! 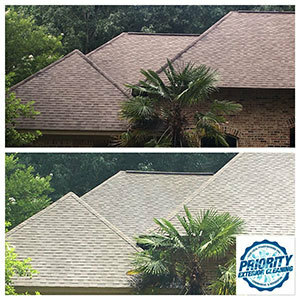 Our soft wash roof cleaning service removes dirt, algae, moss and lichen buildup. Our roof cleaning service will preserve and protect your most valuable investment. 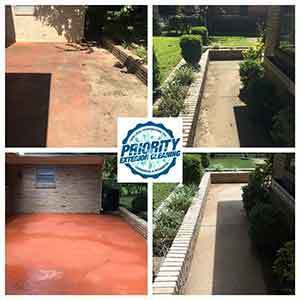 Our Residential Driveway and Residential Sidewalk power washing services will enhance your home’s curb appeal while making you the envy of your neighborhood. We know we got it right when you are satisfied that we made your home a priority! 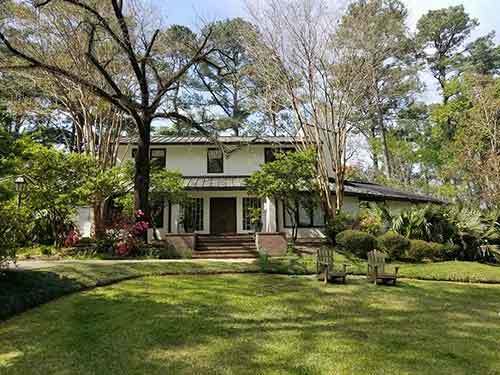 Isn't it about time to make your Brandon MS home a Priority?